Facebook Pages get this wrong on a daily basis and inadvertently end up posting the “wrong” content type for maximum organic reach. 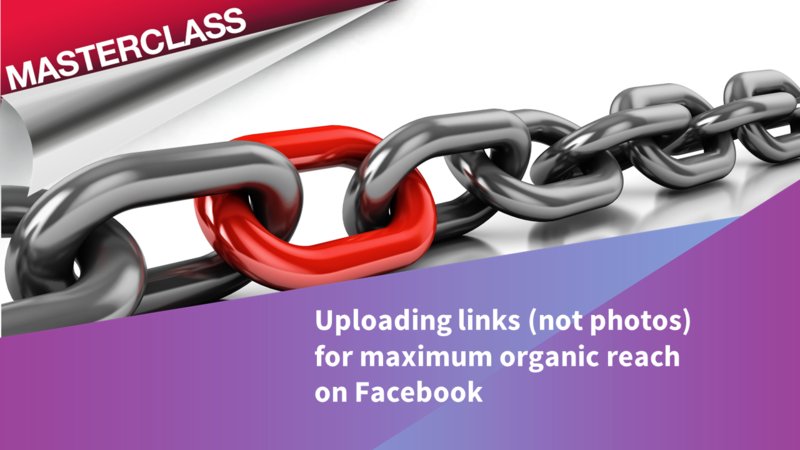 In this 13 minute Masterclass we explain how to upload links correctly to counter the throttling effect that Facebook’s algorithm has on photos. 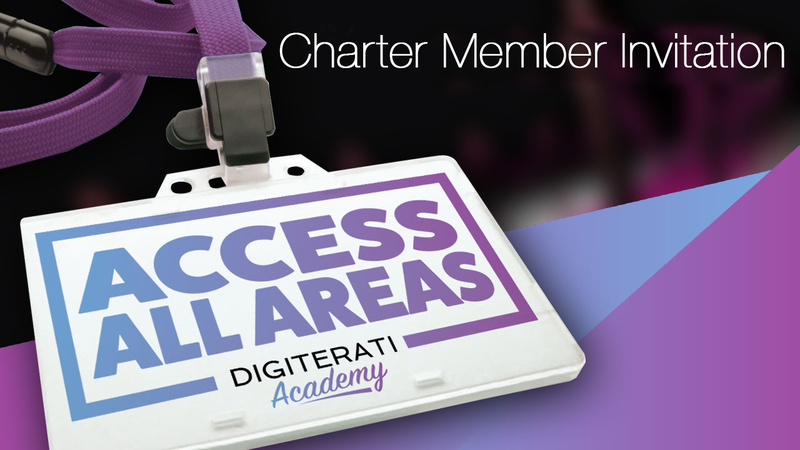 We also include plenty of examples of good and bad practice from learning online brands.